What Are Orthodontic Spacers? - Adelberg Montalvan Pediatric Dental PC & Orthodontics too! 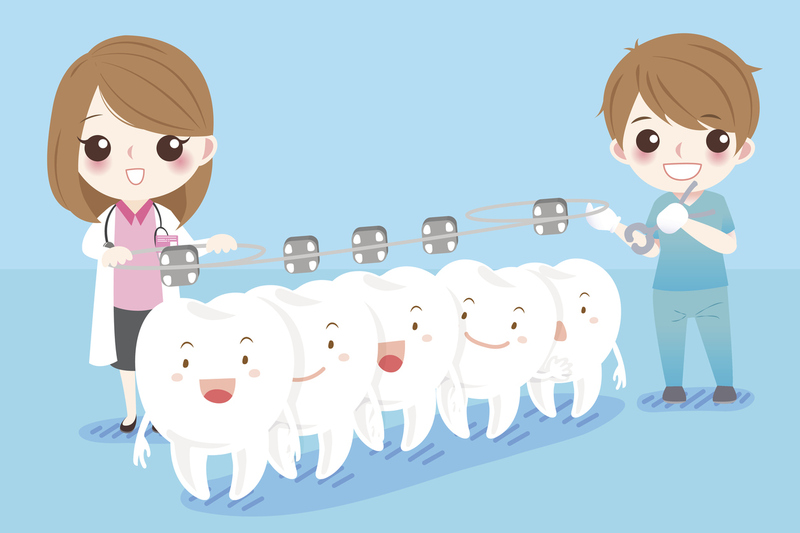 When it comes to braces, almost everyone is familiar with the metal brackets and wires that straighten smiles. However, before we can place braces on your teeth, we need to take a few steps to prepare your smile for your new orthodontic treatment. That’s where orthodontic spacers come into play! We’ll dive into what orthodontic spacers are and why you may need them before you get braces below. Why do you need orthodontic spacers? Braces are typically attached to a ring that fits right over your back molar. However, most people don’t have space between their back molar and the rest of their smile to fit the band. Orthodontic spacers are used to create a small space between your molars to fit this band so that you can have braces! When do you get orthodontic spacers? Once we determine that you are a good candidate for braces, we will put in spacers about one or two weeks before your next appointment where we fit bands on your molars. While they may feel funny for a little while, any tenderness will go away after a couple of days. How do you care for your teeth with orthodontic spacers? Continue to brush your teeth well with the separators in place. They won’t fall out! You can eat normally, too. However, we recommend that you avoid foods that are too sticky/chewy. Does your child need braces? Do you have any questions about how to care for your child’s teeth? Reach out to our office! We are here to answer all of your orthodontic and pediatric dental questions!